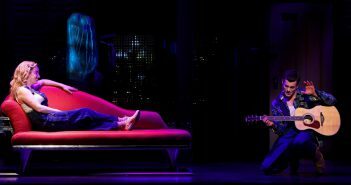 Charlotte Barlow gets her toes tapping with this musical touring production. 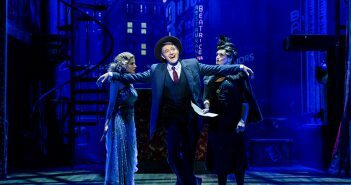 Charlotte Barlow reviews the beautiful musical, which is in Southampton until Saturday. Charlotte Barlow reviews the mop-haired singer’s latest track. 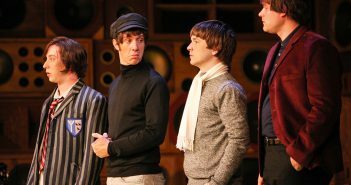 Charlotte Barlow reviews the newest Jukebox musical, based on the life of the Kooks, which is currently at Mayflower. Charlotte Barlow reviews the chilling Akram Khan production of Giselle, which is currently at Mayflower Theatre.